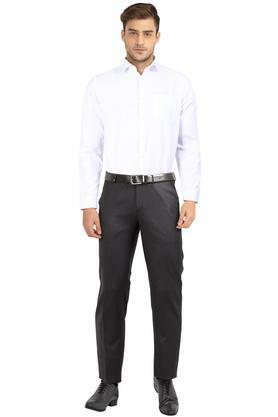 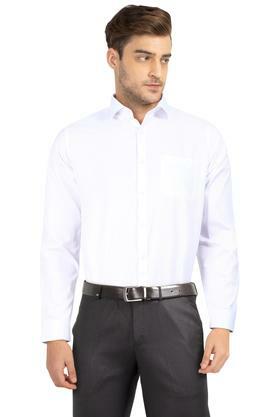 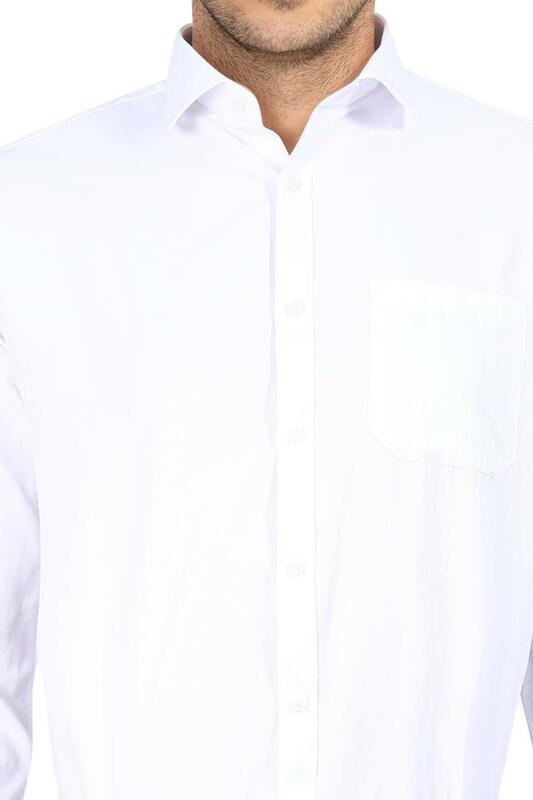 Give yourself an ultra-modern formal look with this shirt from Stop. Made of good quality fabric, this shirt is quite comfortable to wear all day long. 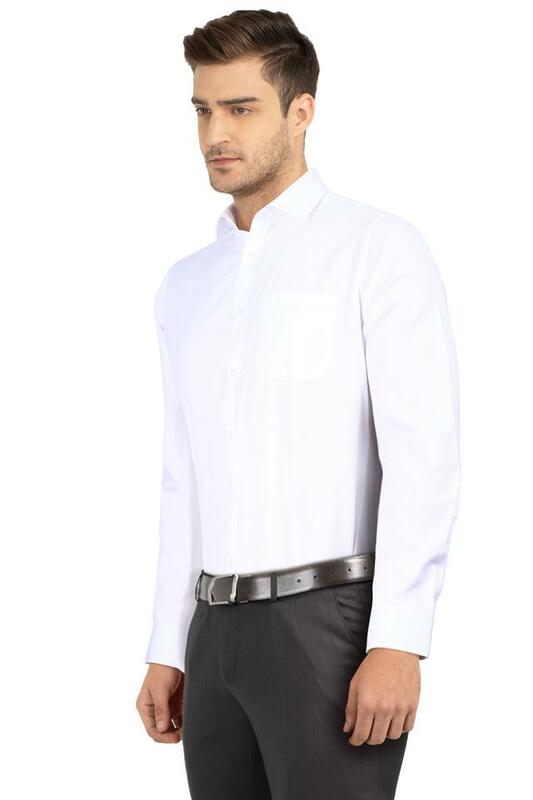 This solid pattern shirt comes with a perfect fit and offers a contemporary look. 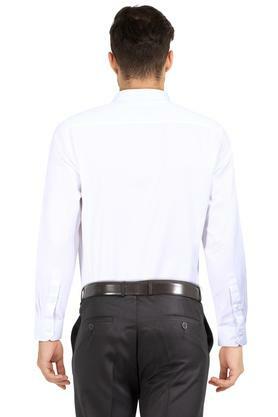 In addition, it features full sleeves that lends it a classy look. Cut to a relaxed silhouette, this shirt is perfect for a formal occasion. Team it with a pair of trousers and shoes for a perfect look.